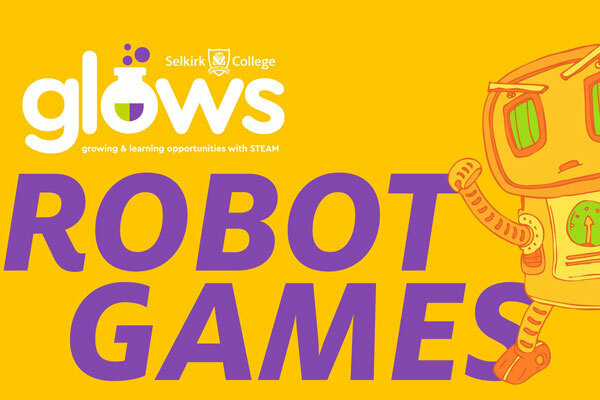 It's time to get ready for RobotGames, where imagination meets technology! This year's fun and free-spirited event will be held at Selkirk College's Tenth Street Campus. Registration is FREE! All you have to do is get your robot. Go to www.selkirk.ca/future-students/glows/robotgames to find out how to get started.